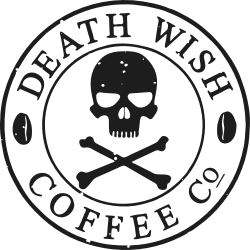 There's not much out there that can stand up to Death Wish Coffee. Check out this aesthetically pleasing chart The Huffington Post put together after testing and tasting our brew. Photo: This graphic, courtesy of the Huffington Post, compares caffeine content per cup of coffee for a number of brands across the United States. This photo has been edited from the original. Check out this blog to compare our coffee with others, click here! Are you still the strongest coffee in the world?